StoryCorps: In A Tight Spot, Abducted Family Struggled For Freedom — And Hope Trapped in a car trunk by kidnappers, Janette Fennell and her husband fought to get free — and save their baby, who'd been in the car, too. 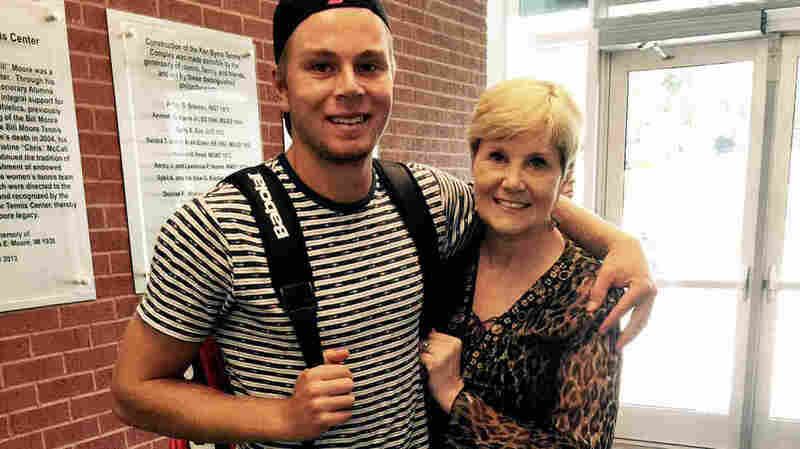 Now, years later, Fennell tells the story to her grown son. Janette Fennell and her son, Alex. Twenty years ago, and just days before Halloween, Janette Fennell and her husband returned home from a night out with friends, only to find an unpleasant surprise waiting for them. When they pulled into the garage of their San Francisco home, two armed men appeared, forced the couple into the trunk of their car — then drove away. And the last that Janette knew, their 9-month-old son, Alex, was still sitting in his car seat. 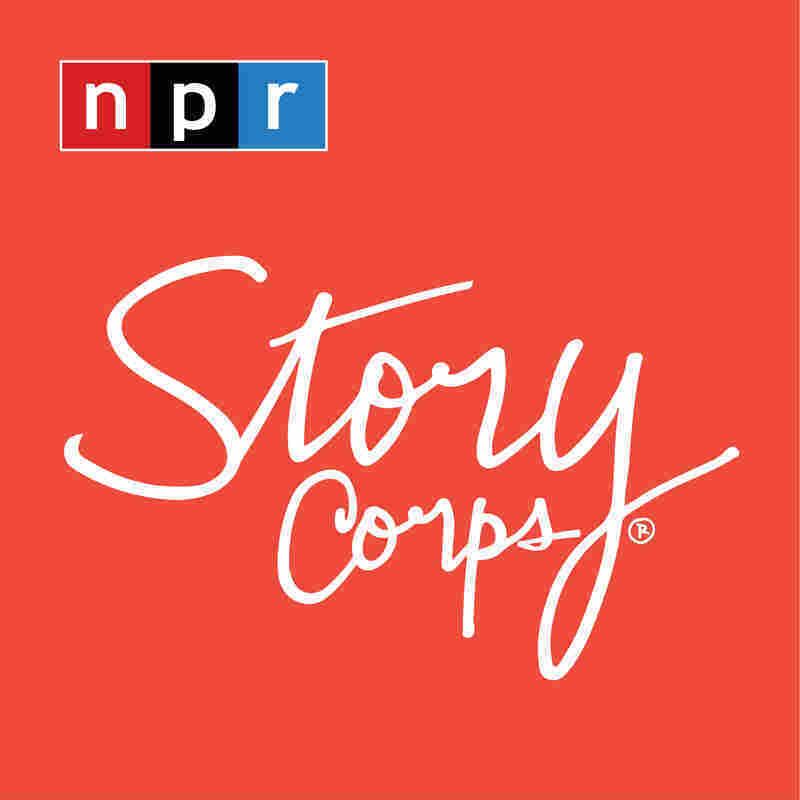 "As we're going through the streets of San Francisco, we had no idea what they had done with you," Janette says to Alex, now 20, on a recent visit with StoryCorps. "Your dad was closest to the back seat, so I kept saying, 'Can you hear him?' But we couldn't hear anything." Stuffed in the trunk with her husband, Janette says, she felt herself slipping into panicked thoughts, questions of whether she would even survive the kidnapping. Surging with adrenaline, she grabbed at any wires she could find in the trunk, pulling at them and hoping they might do something to impede their attackers. The Fennell family, in a photograph taken in 1999, several years after their kidnapping — posing with the very car they were kidnapped in. "We were basically saying our last goodbyes," Janette says. That's when the armed men stopped the car. Janette says they stole their money and ATM cards, warning that if the couple hadn't passed along the correct PINs, they would come back and kill them. At least that gave her some relief, though: It suggested their attackers were planning to leave. "So here we are, all alone, inside of a blackened trunk," Janette says. "And where I had pulled all those wires, I saw a little piece of silver metal. And I said to my husband, 'I think I found the trunk release.' 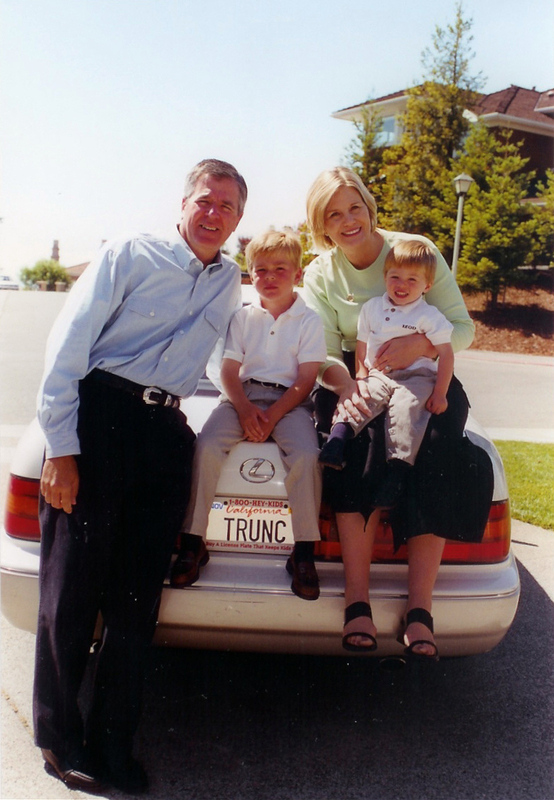 He pulled the cable, and the trunk opened right up." But when — freed at last — they turned to check the back seat of the car, their baby was nowhere to be found. "That's when I really lost it," Janette says. Alex was OK, though. All that time, he had been sitting out in front of their house, alone in his car seat. That's where a police officer found him, completely unhurt. "I don't even want to begin to think what could have been, if we didn't get our baby back," Janette tells Alex. "It's not a cliche to say that your life can change in the matter of one second. And you choose what you want to do with that life-changing second." The kidnappers have never been caught, though Janette went on to devote herself to improving car safety. Thanks to her efforts, all cars now have an emergency trunk release.